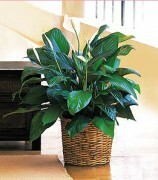 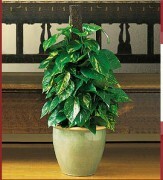 Click the button below to add the Aglaonema Montego Bay, Jamaica to your wish list. 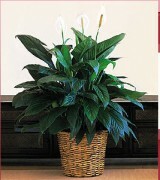 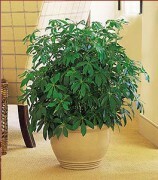 This lovely indoor green plant says "Welcome" in a big way, and you’ll get a big thank you when you send it. 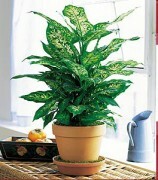 Also known as Chinese Evergreen.